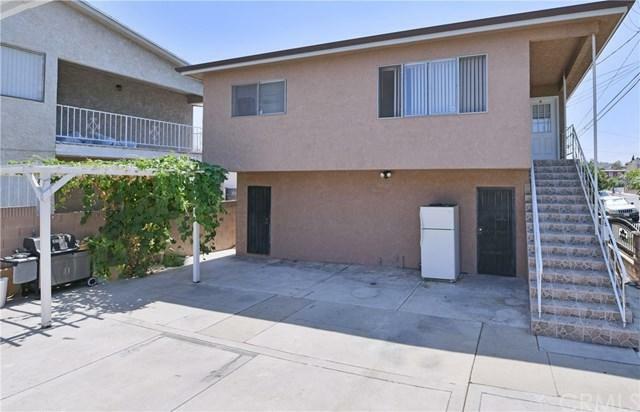 Price Reduced on a Well-maintained Duplex. First unit has 3 bed, 2 bath (approx. 1,109 sq. 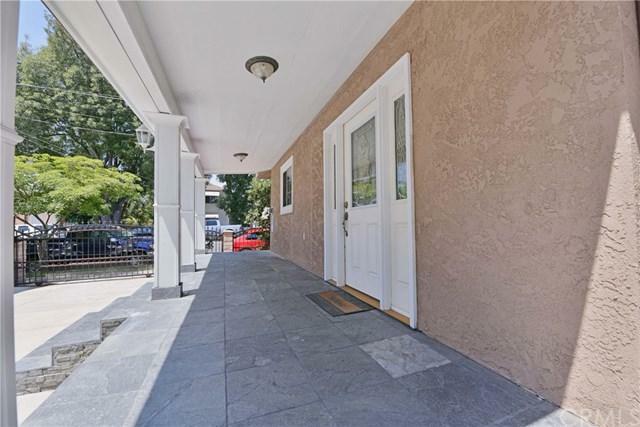 ft) features hardwood floors and a open living room. Both of the units are highly upgraded. Second unit has 2 bed 1 bath (approx. 808 sq. ft) back unit above garages. Features hardwood floors and a nice size kitchen. Lots of storage in both units. Upside income potential. 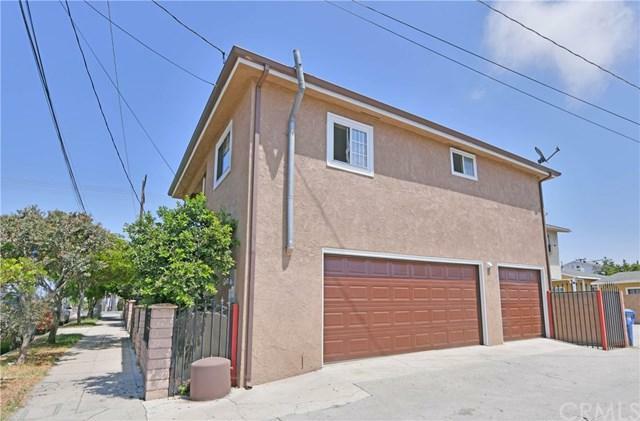 Rear alley access to 3 garages and off street parking for 2/3 cars. There is also parking at the side of the building. 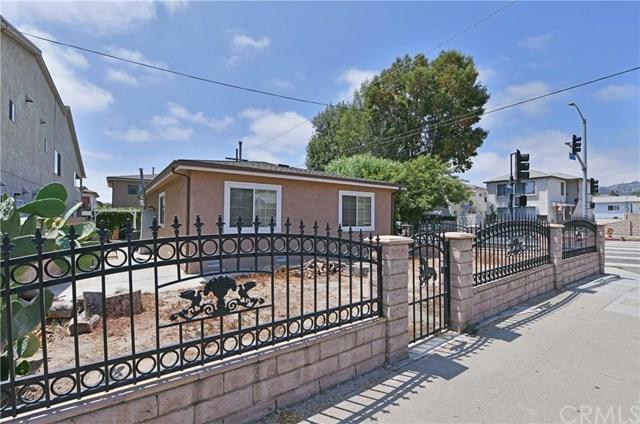 The property is conveniently located near shops, restaurants, beaches, schools, and the Port of Los Angeles Harbor. It is situated close to the San Pedro Waterfront Revitalization Project and the San Pedro Public Market is expected to be completed by 2020 +GG now is a great time to invest in this diverse, growing city. The property has lots of upside potential. Property is perfect for an owner occupier, investor or landlord. Sold by Maria Denue of Re/Max Estate Properties.